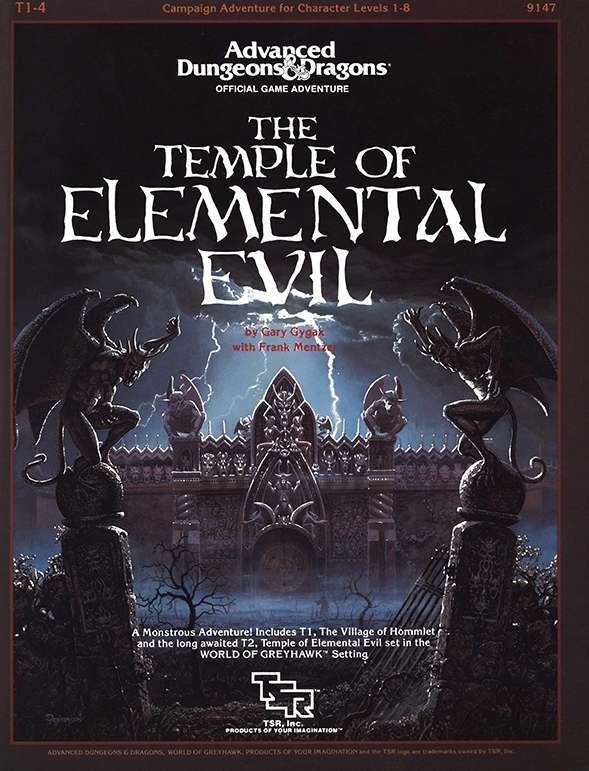 As +Moe Tousignant has already mentioned over at google+ the Advanced Dungeons & Dragons (1e) module Temple of Elemental Evil is free for a spell. 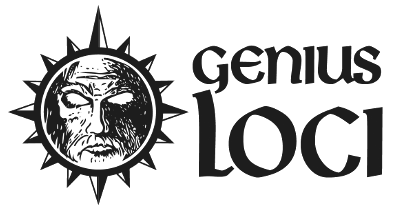 This is a module I've always wanted to pick-up due to the excellent PC game of the early 2000s and now I can. I just hope I can convert it to Basic or a suitable retroclone. Also, if I can, anyone up for a Hangouts game of it in or around Halloween? Give me a few yes answers and I will set-up the event!